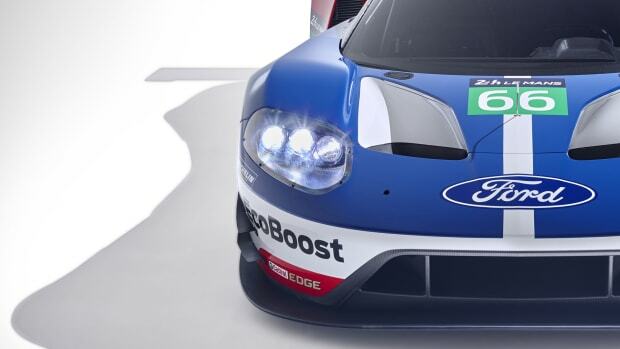 You can't talk about Porsche's racing efforts without these two liveries in the discussion. You can always count on a heavy presence from Porsche at the 24 Hours of Le Mans and with the 70th Anniversary of Porsche in a couple of days, you better believe they&apos;re going to celebrate in style. 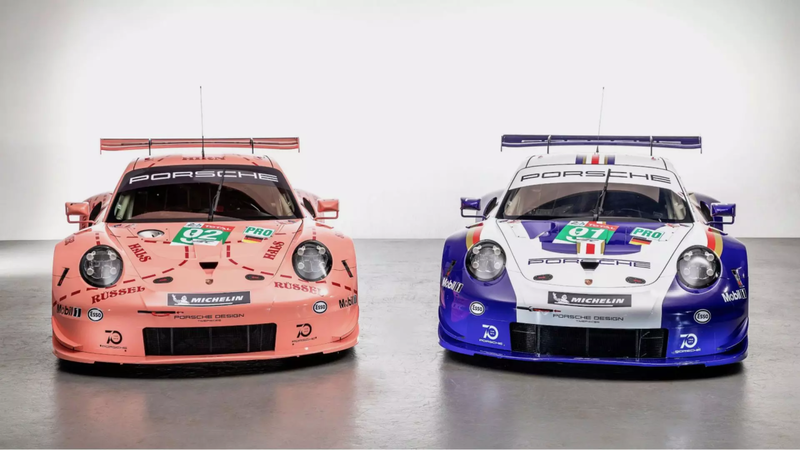 Two of their 911 RSRs are trading in their red, black, and white paint schemes for a Pink Pig and Rothman&apos;s livery. 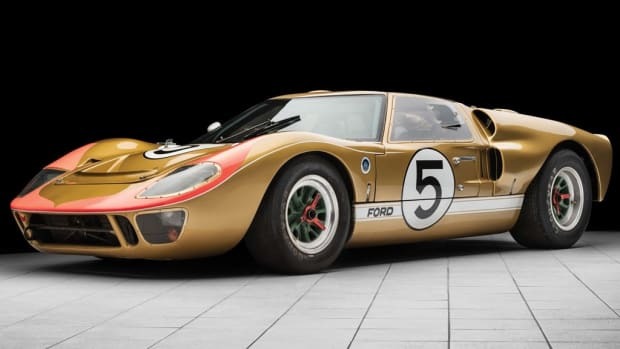 The cars will be racing on June 16th and 17th and are sure to turn a lot of heads just as the originals did decades ago. 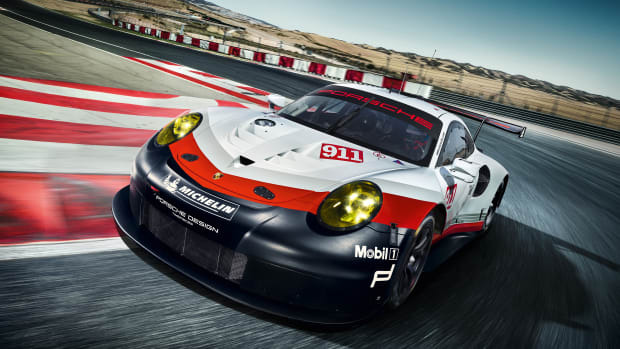 Meet Porsche's new track slayer.